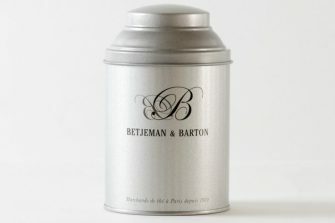 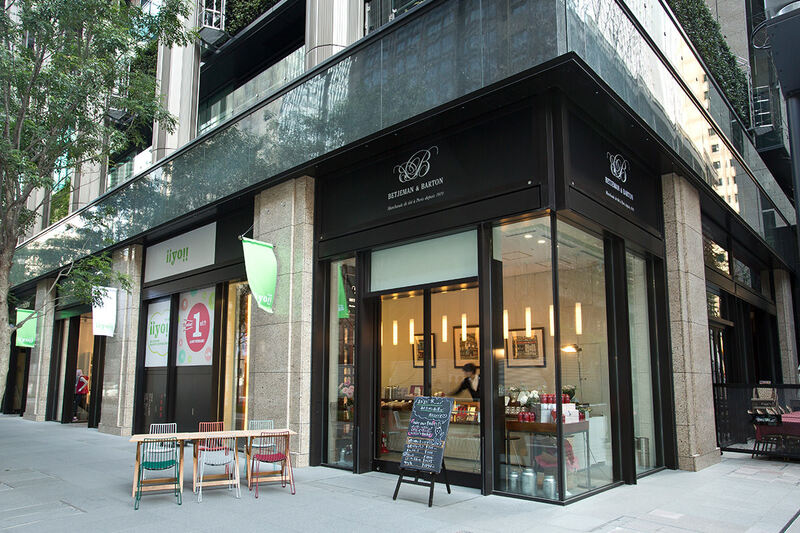 Mr. Arthur Betjeman created the best fragrance tea in Paris that is a brand of excellence tinged with originality. 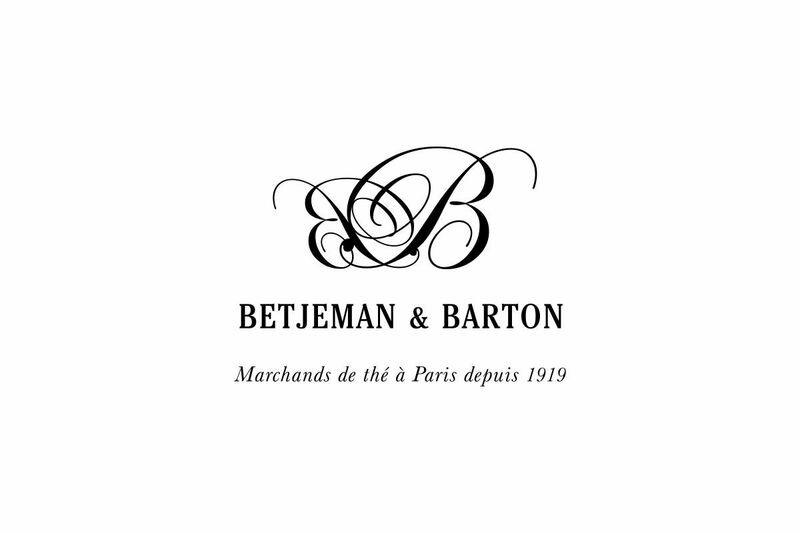 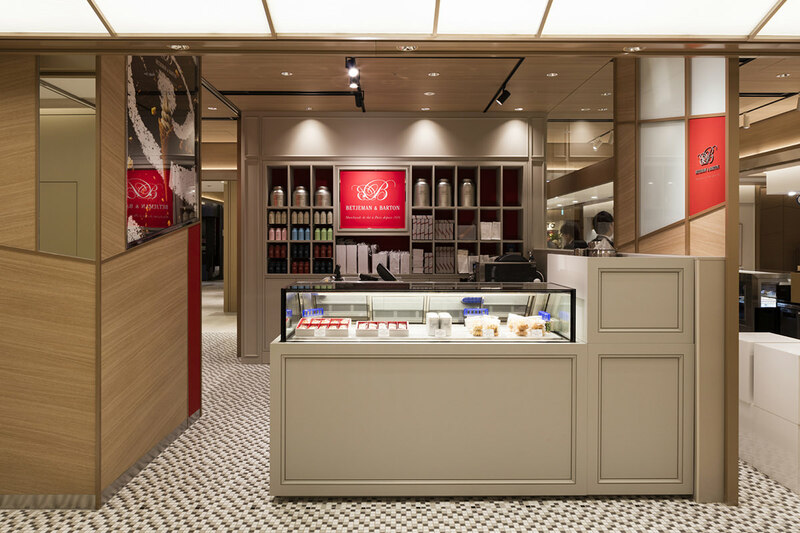 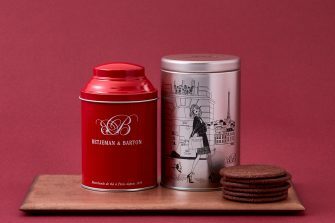 Betjeman & Barton's tea awarded gold titled in “LE GUIDE DES GOURMANS,” the most prestigious gourmet magazine in France, and offers their tea to five starred Hotels and first-rate restaurants. 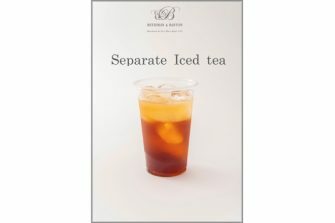 In addition to the finest fragrance tea leaf, we will also sell the soft serve ice cream of fragrance tea using vanilla and rose,etc.